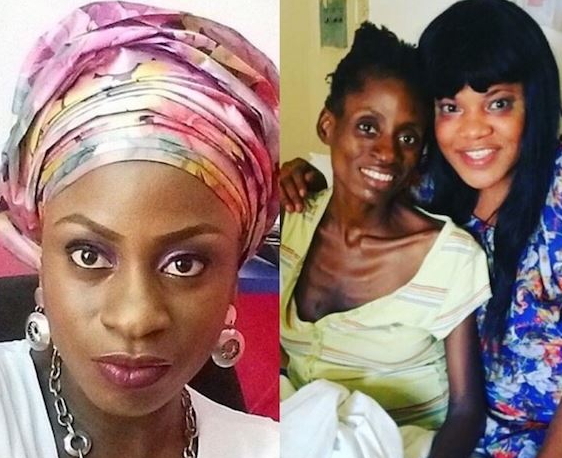 OLOFOFO NEWS: Cancer Patient Mayowa Ahmed Is Dead! 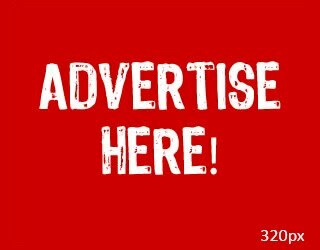 Cancer Patient Mayowa Ahmed Is Dead! Cancer patient Mayowa Ahmed has passed on this afternoon August 21st in a South African hospital . 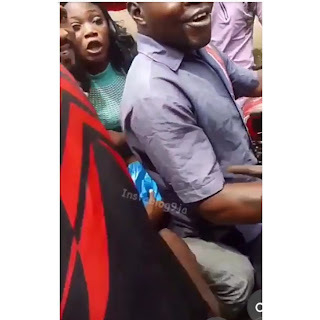 The case of Mayowa's who had stage four ovarian cancer came to be known when actress Toyin Aimakhu pleaded with Nigerians to raise money for her treatment and over N100million was raised in a few days Controversy later trailed the money raised and after the case was investigated by the police, she was flown to South Africa for treatment, where she died.